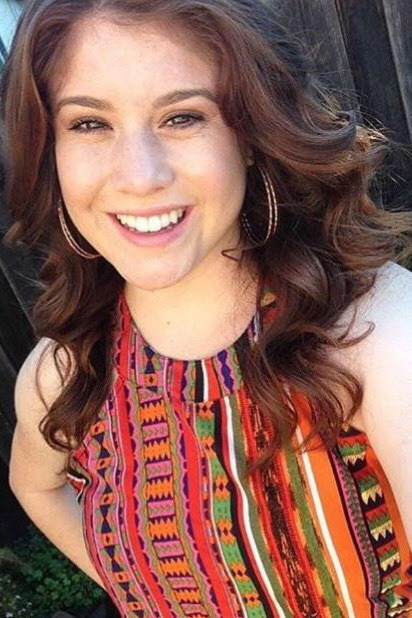 Claudia was born and raised in the Bay Area, and graduated from UC Berkeley with a B.A. in Philosophy. Her passion for healthcare began in her family’s hometown of Moyahua Zacatecas, Mexico where she noticed a great need for nutrition education. This inspired her to implement health education workshops on topics such as hypertension and diabetes for the Latino population in the East Bay. She began volunteering at SLHP in May 2018 as a community health worker where her passion for making healthcare more accessible has and continues to grow. She looks forward to serving the community and carrying the SLHP mission values with her in her future career as a physician serving the Latinx community.